When your belongings need an added level of protection, you need climate-controlled storage. 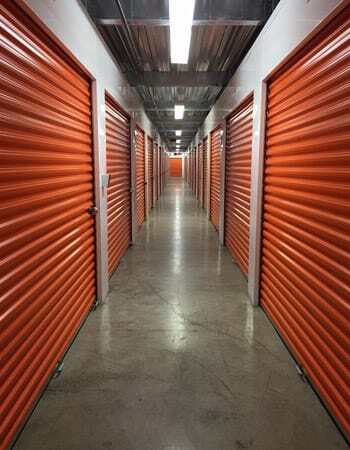 At CitySpace on Main Self Storage, we offer the best heated and cooled storage in Louisville. All of our garage-style and mini-warehouse storage units are maintained between 60 and 80 degrees to help preserve the integrity of your stored items. Why should you choose climate-controlled storage? Choose to better protect your belongings. Choose the comfort of CitySpace on Main Self Storage in Louisville, KY.